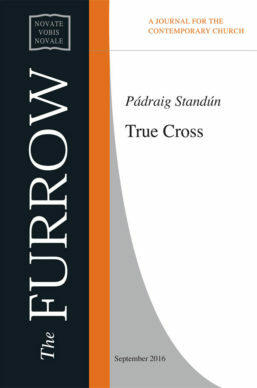 One possible way of understanding the history of the Christian faith in Ireland since the time of St. Patrick is to envisage it as divided into eras – the brief Patrician period, the Celtic monastic era, the Anglo-Norman reformed church, the Penal times, and the post- Emancipation church. Each era had its strengths and weaknesses, and each era eventually ended. The latter era is sometimes called the Cullen Church, because of the dominance of Cardinal Paul Cullen in fashioning it. It could also be called the John Charles McQuaid Church, after its most representative figure. This is the era that is now obviously coming to a close. 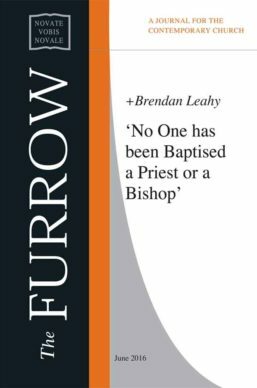 The purpose of this article is to reflect on how the church in Ireland, and especially it’s ordained membership, is coping with this end-of-an-era time, on some of the questions this ending raises, and on what the future might hold.